Two big factors drove Safe & Sound to launch their groundbreaking Barbershop Mondays program. First, the average haircut costs over $20. Haircut costs can put a serious dent in families’ pockets. Second, the barbershop is an important place where youth and adults can share conversations. As neighborhoods face challenges, it is important for young people to see eye to eye with each other and with their elders. In 2015, with these facts in mind, Safe & Sound launched Barbershop Mondays. Every Monday, volunteer barbers set up shop at a new location in Milwaukee (mostly at community centers) and provide free haircuts for young people. Safe & Sound is a local nonprofit devoted to public safety, community organizing, and youth development. The haircuts are not exactly free of charge. The young men “pay” for the service by putting their names on the Safe & Sound volunteer list. This means they can be called upon to serve the community at local events, like neighborhood clean-ups. While the young clients receive a free haircut, their barbers serve as mentors, steering group discussions on topics ranging from sports to social justice issues. The young clients and older barbers share meaningful conversations on goal-setting, family, and the value of staying involved in the community. 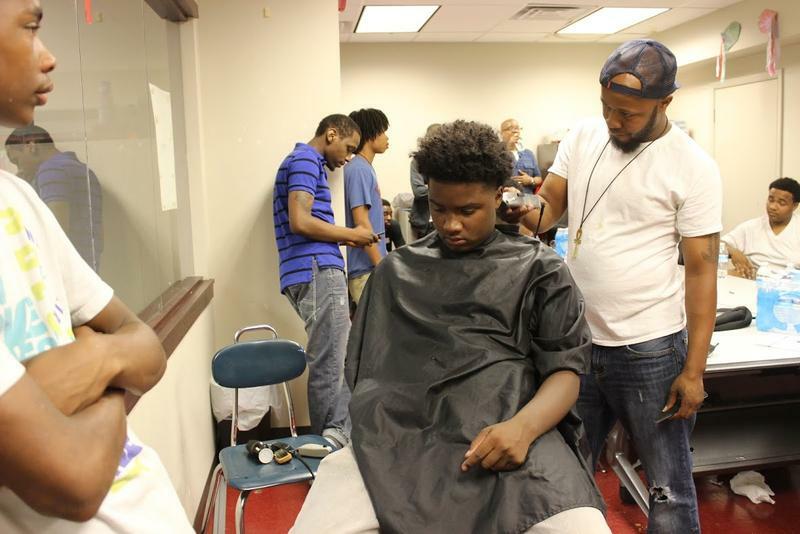 During Barbershop Mondays sessions, community leaders often join the youth and barbers to moderate talks. 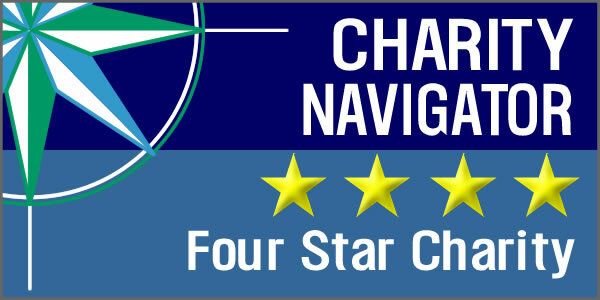 Past guests have included Bucks players Malcolm Brogdon and Sterling Brown, as well as Alderman Russell W. Stamper II. Previous sessions have been held at COA’s Goldin Center, Gee’s Clippers, Westcare Harambee Community Center, and other rotating locations every week. Through making a space for positive dialogue, mentorship, and fresh cuts, stronger bonds are being made within the Amani and Harambee communities that Safe & Sound and COA serves.